The US space agency has agreed four new contracts each with SpaceX and Boeing to carry more astronauts to and from the International Space Station, with test flights beginning as early as November 2017. 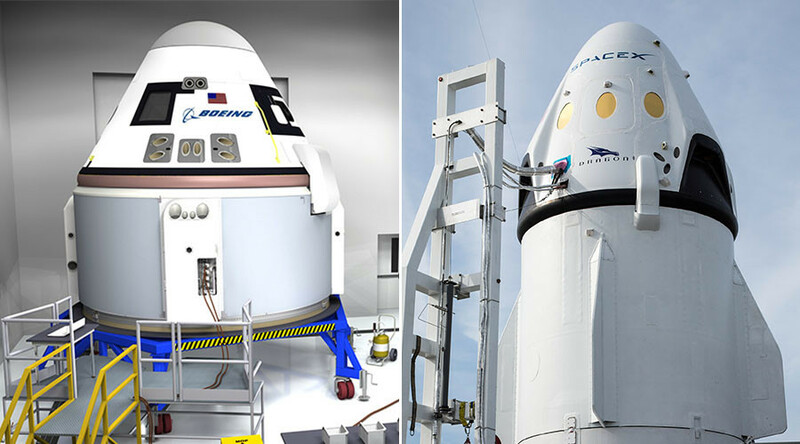 NASA announced on Tuesday that Elon Musk’s Space X and Boeing, headed by Dennis Muilenburg, have been awarded the new missions under the agency’s Commercial Crew Program. It brings each of their total NASA contracts to six. 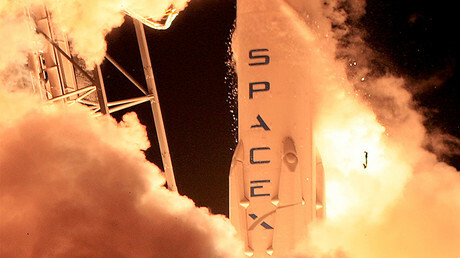 While the new contracts “do not include payments at this time”, the additional flights will allow SpaceX and Boeing to plan for future missions “while fulfilling space station transportation needs,” according to NASA. "Awarding these missions now will provide greater stability for the future space station crew rotation schedule, as well as reduce schedule and financial uncertainty for our providers," said Phil McAlister, director at NASA’s Commercial Spaceflight Development Division. “The ability to turn on missions as needed to meet the needs of the space station program is an important aspect of the Commercial Crew Program,” he added. On top of that, SpaceX and Boeing will transport about 220lb (100kg) of cargo to the ISS, and provide a “lifeboat capability” that can bring astronauts back to Earth in the case of emergency. The first unmanned test flight will be carried out by SpaceX’s ‘Demonstration Mission 1’ in November, 2017, with a manned test flight scheduled for May 2018. Boeing’s ‘Orbital Flight Test’, an unmanned test will take place in June of 2018, with a manned test flight planned for August 2018. Once the test flights are complete and NASA certifies them for flight, human missions to the space station can begin. The new providers will take over from the Russian spacecraft Soyuz, which is currently the sole means of delivering crew to the ISS. In May 2016, Russia said it had no intention of renewing its contract to deliver US astronauts to the station after the current contract ends in 2018. "We are working with our partners under the effective contracts, but we have no plans for concluding new ones," said Sergey Saveliev, the deputy chief of Roscosmos. The intention to sever the relationship had been clearly indicated by NASA, which announced plans to give up Russia’s space travel services in lieu of home-grown spacecraft as far back as 2013.